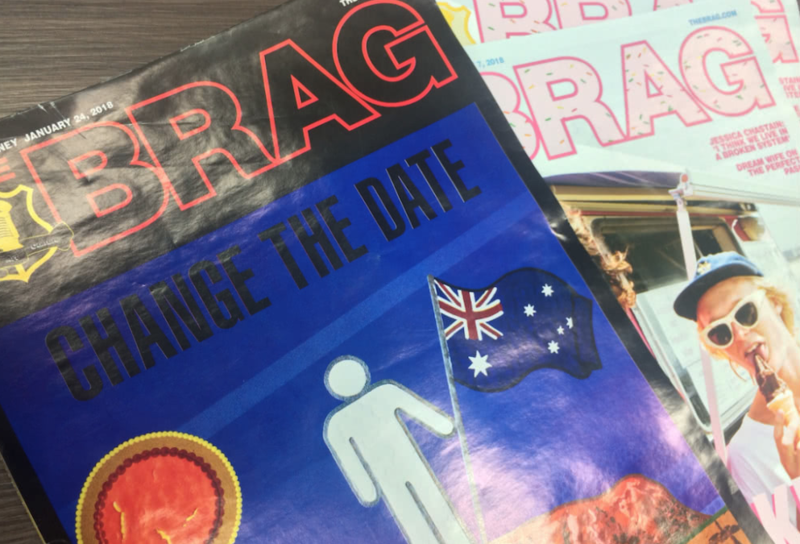 The print version of Sydney-based street publication The BRAG will go quarterly, publisher Seventh Street Media (SSM) has announced. There will be four special issues a year, the first due in Q1 next year. Seventh Street Media CEO Luke Girgis said, “It’s no secret that industry wide print is in decline, but the truth is we love it and we have core fans who do too. The BRAG was set up by in 2003 as a print-only by Adam Zammit’s Peer Group Media, who was for some years publisher of The Music Network. The BRAG was also co-owned for a time by Furst Media, publisher of Melbourne’s street weekly Beat. Last year, TMN reported that SSM had turned it into a fortnightly, then monthly, and in early 2018 widened its editorial to include social and cultural issues. Girgis says that in under two years, Seventh Street Media has grown The BRAG online by over 300% and has grown its fanbase across all its publications by over 250%. TMN understands that the recent changes have seen The BRAG‘s digital and print editor Joe Earp depart Seventh Street Media. Earp had served in the role since July 2017, having replaced long-serving editor Chris Martin.